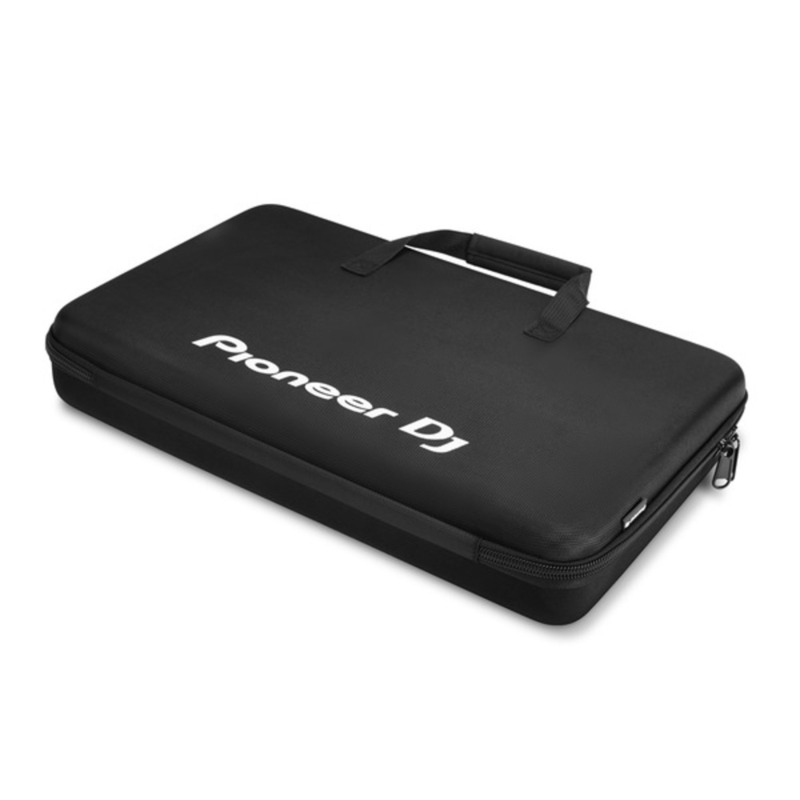 Here we have a Pioneer DJ controller protective bag, the perfect size for the DDJ-RB, DDJ-SB, DDJ-SB2, DDJ-SB3 and DDJ-400. Plus it comes with pre-cut egg-foam to fit your DDJ-WeGO4 or DDJ-WeGO3. The bag's protective egg-foam and fleeced lining provides protection from knocks and shocks. Absolutely amazed with the quality of this case/bag! 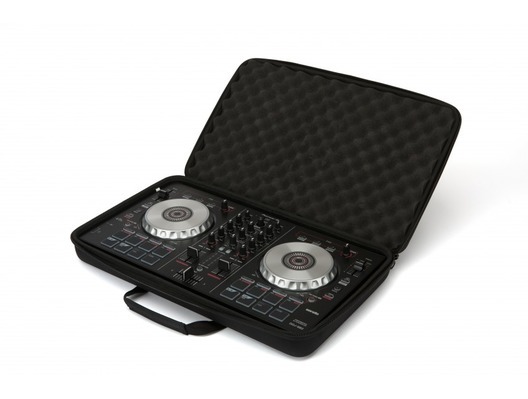 It's sturdy and fits my DDJ 400 perfectly, also the inside foam protects the controller very well! The bag is light and comfortable to carry around! Thank you for super fast delivery guys! 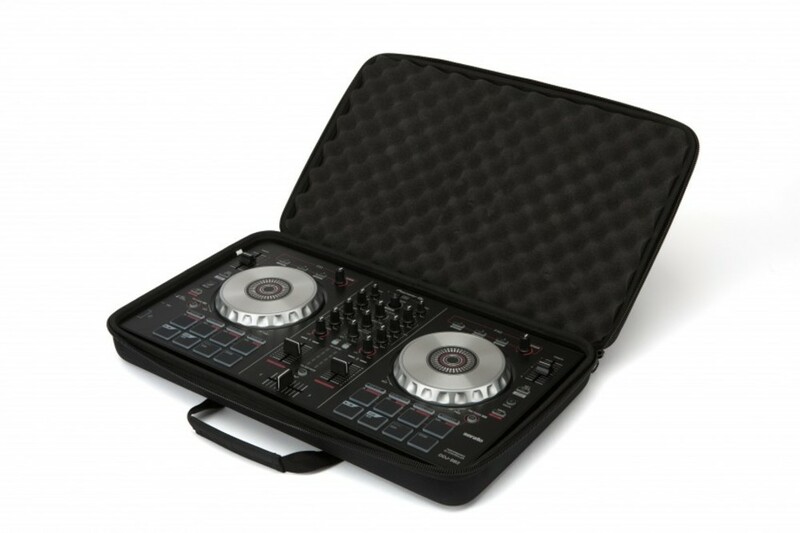 I received my bag within the 24 hour time limit like they said they would with the next day delivery service as promised & i am so happy with my pioneer ddj controller bag I will definitely be getting my accessories from this store 100% Email confirmation was quick and delivery was quick. Absolutely love this case. This store is legit and has good equipment which i like, I HIGHLY RECOMMEND.